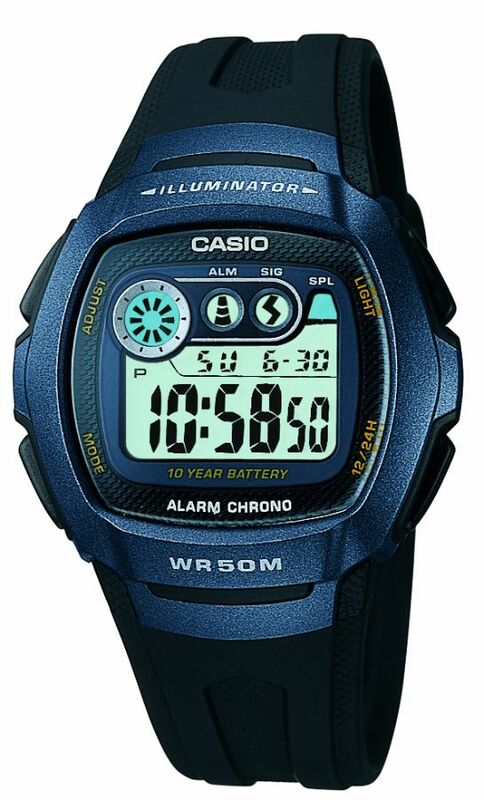 The Casual Sports W210 Watch Series feature a 10-Year Battery. The compact size of these watches is perfect for both adults and children alike. The pop design of the display includes alarm, hourly time signal, and other indicators.